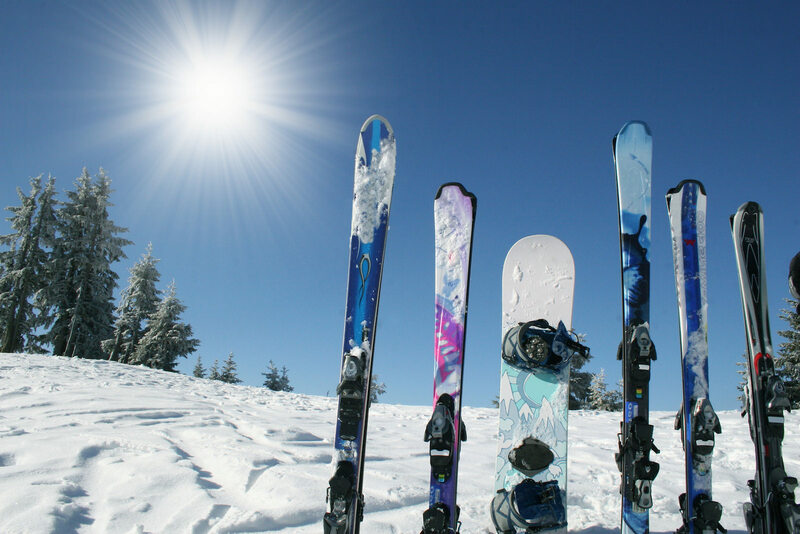 Laurentian Ski Hill has convenient road access to lodges at both the bottom and top of the hill. Upper Lodge- 15 Janey Ave.
Lower Lodge – 900 Ski Club Rd. Take Airport Road up the hill. Turn Right on Pearce Street, the first set of traffic lights on top of the hill. Turn Right on Greenhill Avenue, the first stop sign. Turn Left onto Janey Avenue, the first Left. Laurentian Ski Hill is on the right at 15 Janey Avenue. We share the building with the Conservation Authority. Turn Right on Ski Club Road, the first stop sign. Laurentian Ski Hill is on the Left at 900 Ski Club Road. Parking is located past the Lodge on the Right side of the road.